This Chicken and Kale Gnocchi Soup was out of this world good. 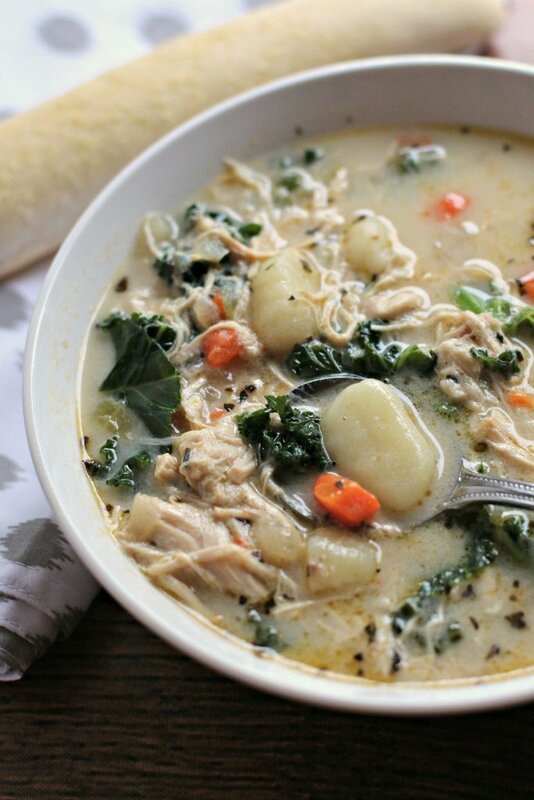 This recipe is inspired by Olive Garden’s Chicken Gnocchi Soup. I added kale because I had some on hand, the kale added great flavor to the soup. Soups in the slow cooker are must in the winter. Since I work all-day, I love to come home to a bowl of comforting soup. 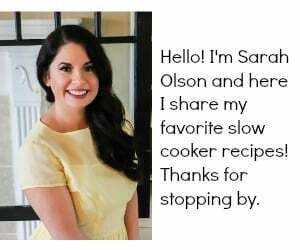 My other favorite soups on my blog are Baked Potato, Hearty Italian Beef, and Chicken Tortilla. 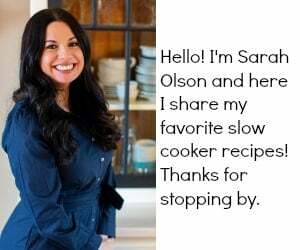 I make at least one soup a week in my slow cooker. This recipe has a few more steps than most of my other recipes. The extra steps are sautéing the veggies and boiling the gnocchi and kale separate on the stove-top, these steps are worth the time and effort to create a restaurant style soup. I hope you enjoy my recipe for Chicken and Kale Gnocchi Soup. Enjoy! Add the chicken to a 6-quart slow cooker, set aside. In a medium sized skillet set over medium-high heat on the stove-top, melt the butter. Add the onion, celery, carrots, garlic, basil, oregano, salt and pepper. Cook for 3-5 minutes until they are slightly softened. Add the flour and cook for 30 more seconds, add a few cups of the chicken broth and stir until the flour dissolves. Add everything from the skillet to the slow cooker with the chicken, add the remaining chicken broth, stir. Cover and cook on LOW for 8 hours, without opening the lid during the cooking time. After the cooking time is up, cook the gnocchi as directed on the package in boiling water on the stove-top, add the kale to this pot and cook at the same time as the gnocchi, the kale will take about 4 minutes to cook. Drain the gnocchi and kale, add to the slow cooker. I have everything I need to make this (well, I have collard greens, they could probably sub for the kale..) and Grumpy and I have been on a major homemade soup kick. He even has asked me to make soup to put in a thermos for him to take to lunch during the week! Definitely am going to try it out! This looks delicious, Sarah! Nice and filling and I love that you added the kale! Half and Half is a mixture of cream and milk. I’m guessing that you don’t have that in the UK. So if you have both milk and cream, use half of each. It should be basil, I made it twice and decided basil was better than the thyme. I fixed it. Thank you for letting me know. 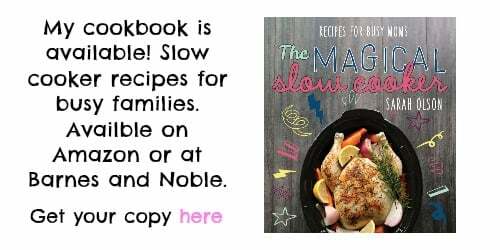 I’m always amazed at what you make in that slow cooker! This looks so good and just perfect for the cold weather we are having right now! This soup looks perfect!! 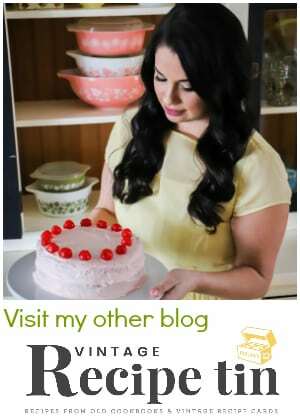 I love all the ingredients and your photos are awesome too! That’s it. I officially need to give gnocchi a try – this looks too good to pass up! Oh man, this looks SO delicious! Gnocchi is absolute comfort food for me and love the idea of adding it to soup. Love! Tried this soup today and it was very very good. The half and half made it. My husband had 2 big bowls and he is not a big evening eater. This is a keeper for my soup repertoire. This was a delicious way to get some kale into the kids! Everyone ate it up. P.S. I forgot to put the half and half in – it was still great! Next time, I might use 3/4 c evaporated nonfat milk + 3/4 c. half & half. This was an awesome soup!! Was so easy and turned out perfect. The finishing touch was definitely the half and half. Thank you for this one!! Thanks for the recipe! My wife and I love kale, and this really looks delicious. This soup has some intense flavor and was a delicious light lunch for me at work. Thanks for sharing thsi awesome recipe with me and hope to try others on your site. 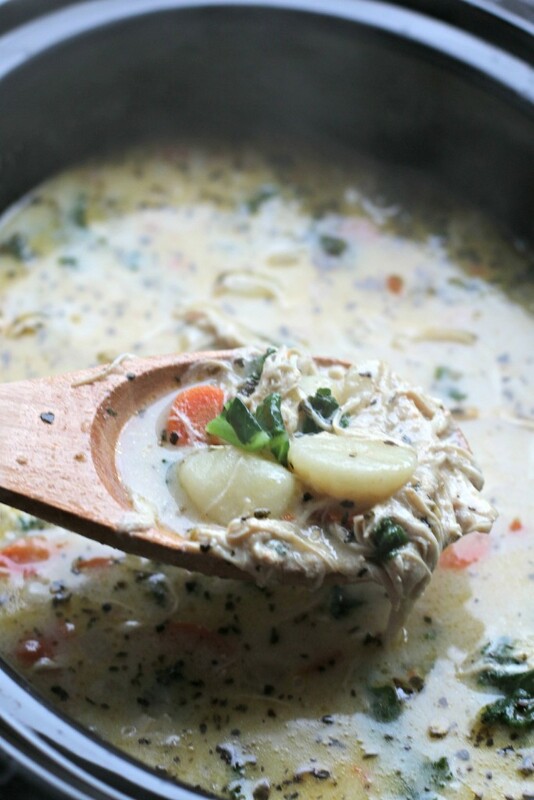 Like your Chicken Gnocchi Soup. Thank yours for sharing.